Located in the popular Lighthouse Beach area, this elevated and immaculate, three bedroom residence offers low maintenance living at its best. 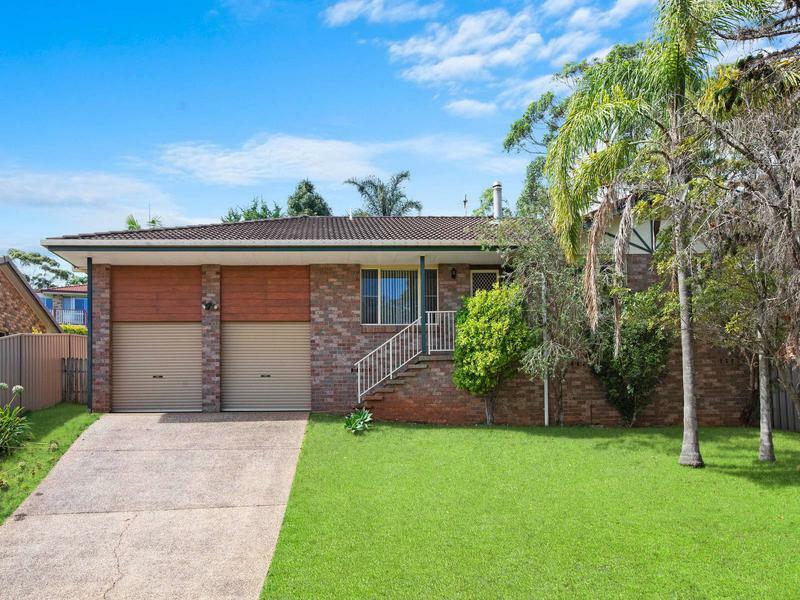 This well presented home is the perfect opportunity for a couple, young family or investor. Level upon entry, the home offers separate living and dining and a huge timber kitchen, with plenty of cupboard and bench space. The undercover deck overlooks a private, low maintenance rear yard, giving you plenty of room for the kids to play or drop in a swimming pool and make it a hub of activity for family BBQ’s and parties. The spacious master bedroom has a WIR and ensuite and the remaining two bedrooms, with built-ins, are serviced by a large bathroom with bathtub. There’s plenty of natural light throughout and if you’re feeling adventurous there is scope to add your own personal touches.